"I am a man of great visions. I decided to provide wheelchair users with freedom of mobility. After years of hard work, the project is ready for being pushed to the next phase." The Elbee vehicle was created thanks to well functioning background of ZLKL (www.zlkl-cz.com), affiliated engineering company. 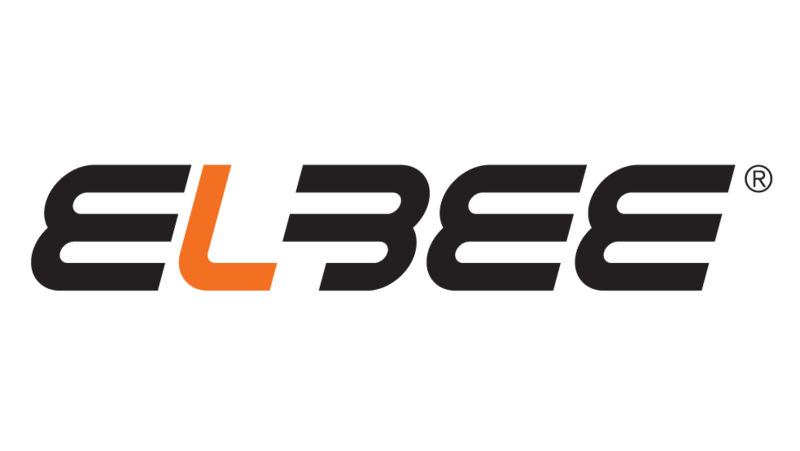 With more than 25 years in engineering, we have become experts in the field, and Elbee became our first own product. Now, after more than 10 years of work, we succeeded in bringing the project to the market with paying customers. But we also know that for a massive expansion and creation a new global standard in transport of wheelchair users, a strong global player is needed. Therefore we decided to offer the Elbee project for sale.